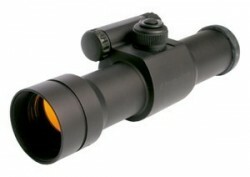 The 9000SC is a medium length sight that can be use for the following applications. New ACET technology allow for up to 50,000 hours of operation on one battery. Submersible to 15 feet on water.